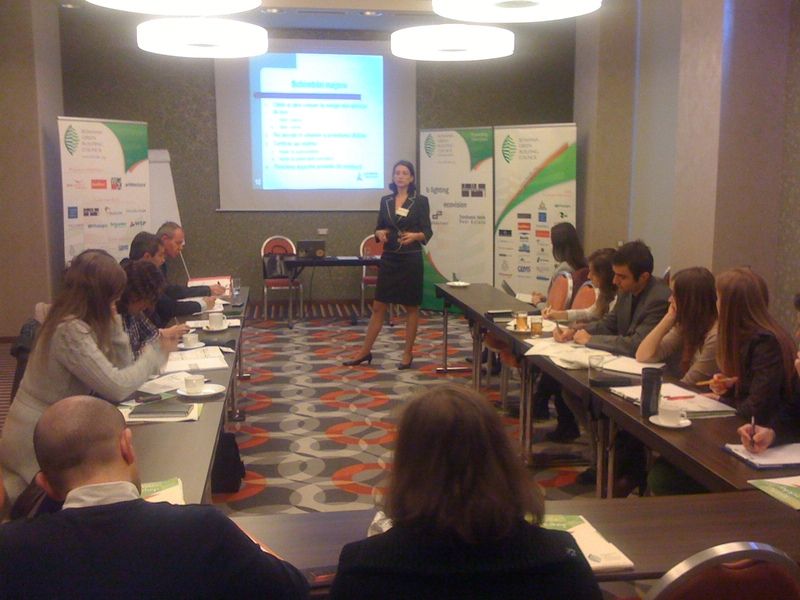 On October 13th and 14th 2010 in Bucharest and on October 15th and 16th 2010 in Târgu Mureş and Cluj, Romania Green Building Council organized a series of trainings from the certification and training platform „Romania Green Building Professional” on Legal Requirements and Voluntary Certification for Green Buildings in Romania and Managing Green Building Projects. Together with the participants, Luiza Manolea, lawyer, identified the key steps regarding construction of residential/ commercial/ industrial/ public buildings. The training was completed by the major changes in Romanian legislation on certification (voluntary and obligatory) related to sustainability in construction and energy performance of buildings and new approaches concerning construction waste. LEED (Leadership in Energy and Environmental Design) and BREEAM (Building Research Establishment’s Environmental Assessment Method) certifications were explained in detail by Elena Rastei, consultant on sustainability and founding member of the RoGBC Transilvanya. Regarding managing green building projects, Hannes Guddat, founder and managing partner SOAP Architecture and Steven Borncamp, founder and President of RoGBC, presented the advantages obtaining a voluntary or obligatory cetification LEED, BREEAM, DGNB or SIA and their importance when constructing a sustainable building. The case studies and concrete examples presented by Hannes Goddat helped the participants to better understand the entire process of obtaining one of the certifications. 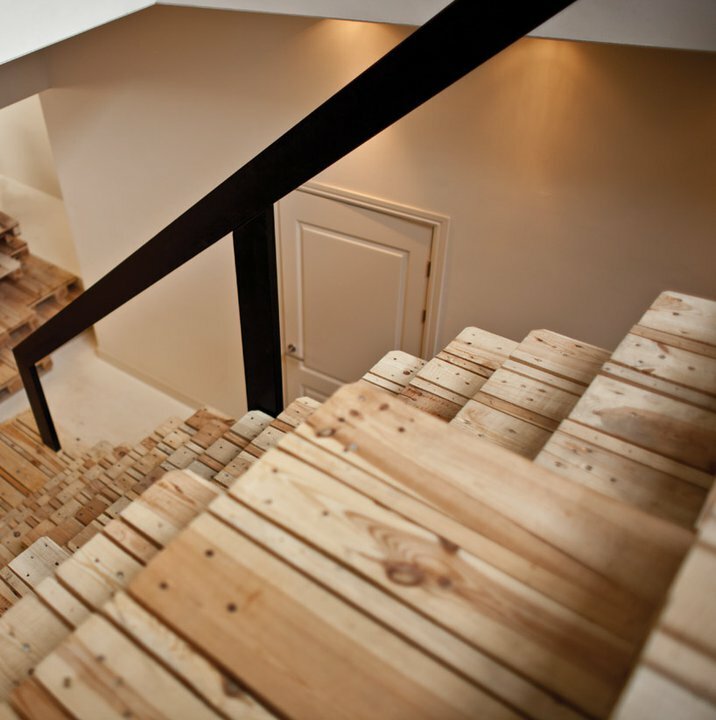 For more information about the “Romania Green Building Professional” certification and training platform visit www.rogbc.org. 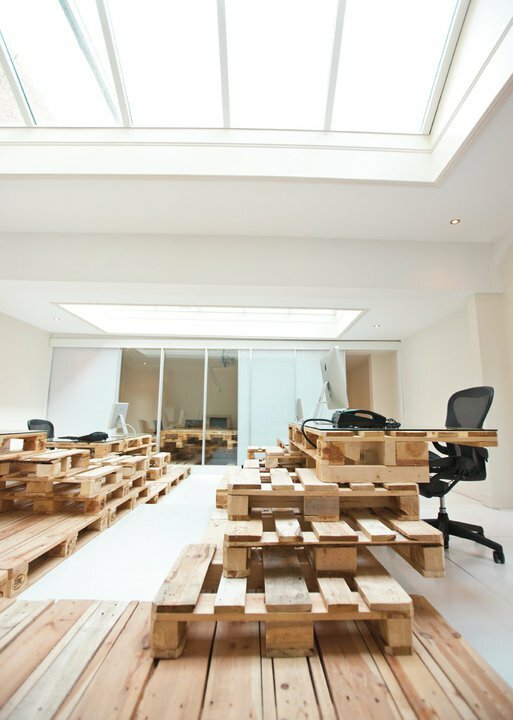 We hear about sustainable buildings everywhere; some of us (hopefully most of us) like the idea and understand the need to change how we build and operate our buildings and the urgency to shift towards a more sustainable construction environment. However, when it comes for comparing two sustainable buildings or assesing the sustainability of a property owner’s building protfolio over time there are always questions, “if”‘s , “no, but” and “yes,but”. That is because there was no clear understanding or agreement so far on how we measure the sustainability performance of our buildings. There are different rating tools and sustainability reporting frameworks but no clear consensus. The Green Property Alliance launched this month the report “Establishing the Ground Rules for Property – Industry wide sustainability metrics” . It is an interim report that aims at bringing clarity around the metrics for sustainability performance of buildings – with a focus on commercial and other non-domestic buildings. The report sets out common sustainability metrics for energy, carbon, water and waste, after comparing and analysing different measurement systems that are currently available. The results were fed into the wider work of UNEP-SBCI/WGBC and SB-Alliance on defining the Common Carbon Metrics. It is an important step ahead meant to bring consistency and clarity around the way in which sustainability performance of buildings is measured and reported upon. RGBP courses open in Transylvania! Today in Cluj-Napoca we conducted the first of two sold out courses for the Romania Green Building Professional certification. The Director of RoGBC Transylvania, Dorin Beu Ph.D., opened the day followed by the “Legal Requirements and and Voluntary Certifications for Green Buildings in Romania” course taught by Attorney Luiza Manole and Elena Rastei. 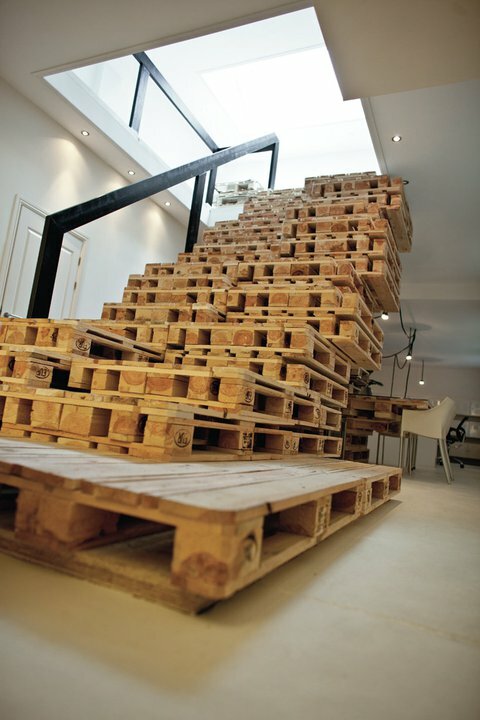 Luiza’s law practice delivers advice and other legal services to the sustainable construction industry. She is a member of the RoGBC’s Legislative Outreach Task Group. Elena is an experienced entrepreneur in the Real Estate industry, has obtained the U.S. Green Building Council’s LEED Green Associate designation, and has extensively researched other international rating tools. Her company ecovision provides sustainability consulting services to real estate developers, architects, engineers and other stakeholders in the construction industry. As we will run two full training program in Bucharest and one full program in the Transylvania region each year, participants should be able to complete the ten course program within six months (if, for example, you miss a required class in one location, you can take it a few months later if you are willing to travel). The RoGBC Team would like to express our appreciation to Adina Rastei, Timea Paal, and Ioana Buliga for their assistance in helping us organize these courses. 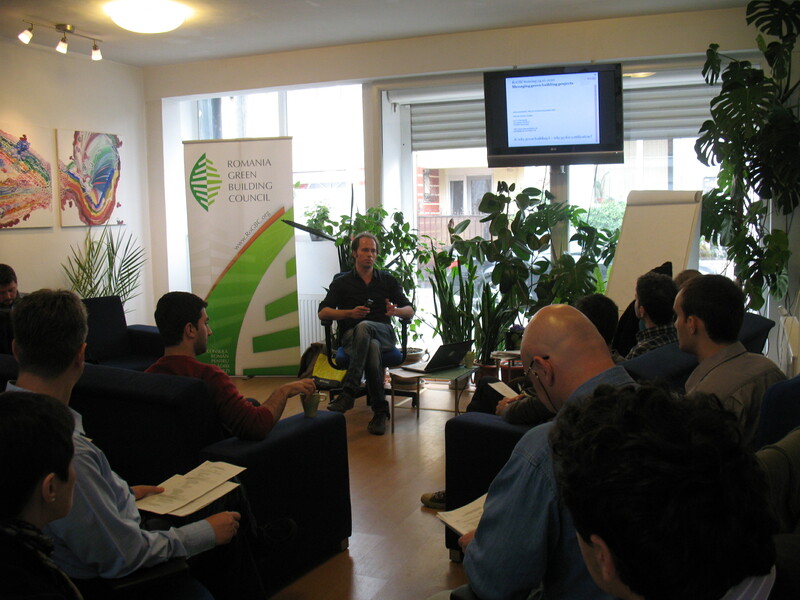 Click here for more information on the Romania Green Building Professional training program. This will be the first short post from my hopefully longlasting series of good practice examples from the design and planning field. 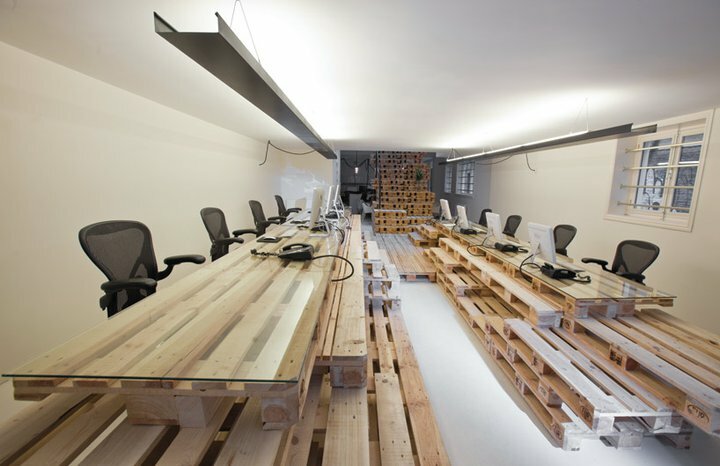 Today we bring you an intresting approach to furnishing an office space using recycable elements. 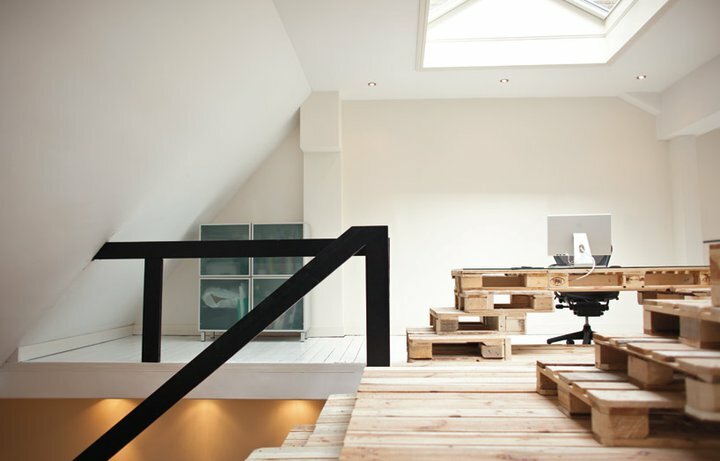 Dutch Most Architecture were commissioned by Amsterdam company Brandbase to design a temporary space for their new office location. 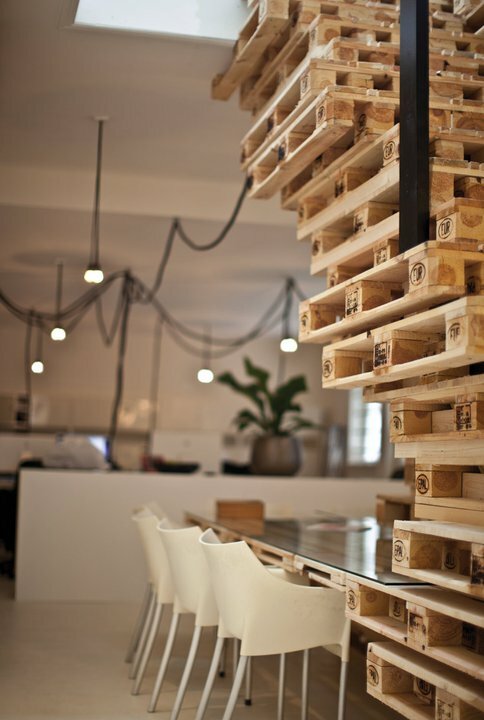 The client wished to furnish the space with recycable materials, and gave the architects the idea to use shipping pallets. 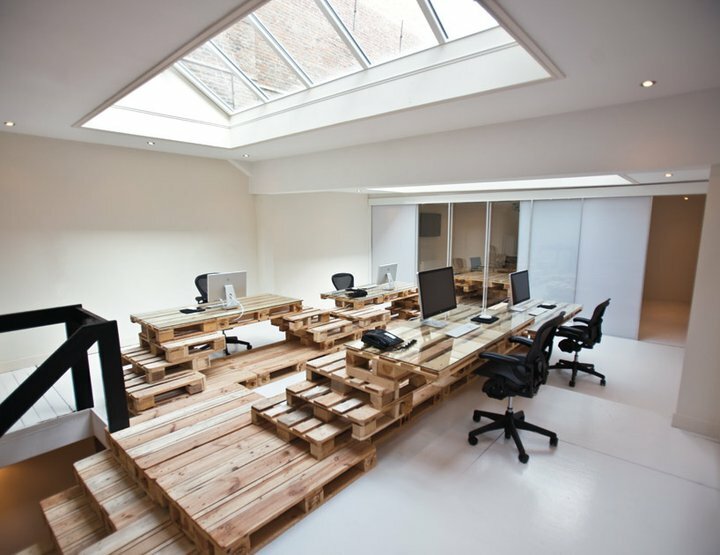 The 3 layerd pallet structure is designed in such a way that, besides being merely a workplace, the entire element invites you to stand, sit or lay down on the pallets. 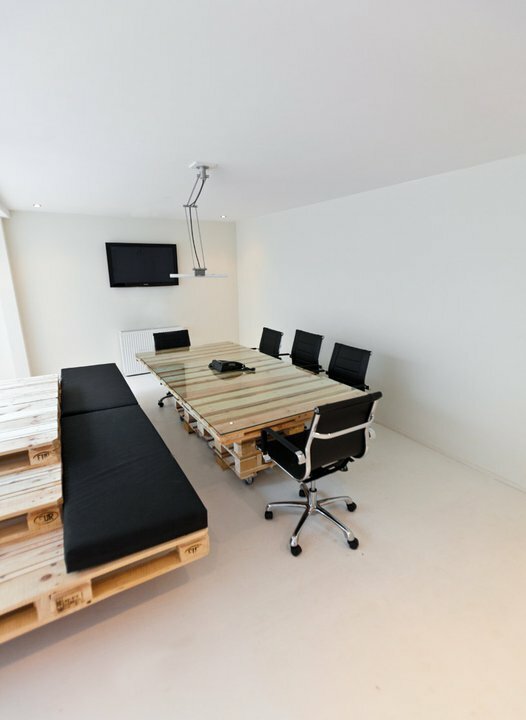 This wood pallet assembly is a fun and clever way to recycle and frankly, I would definitely not mind working in an office with this kind of furniture if it looked this good. TERRA Millennium III Foundation is inviting you to attend the ,,Public Eco Acquisitions in Romania” conference that will take place on Tuesday, 13th of October 2010, at Ronda Conference Room in Hotel Golden Tulip Times from Bucharest ( Decebal Blvd no 19 ). The event will promote the public eco acquisition policy and it’s implementation instruments and will be moderated by Iulia Degeratu from the Ministry of Environment and Forests, Miruna Bohâlţea from the National Authority for Regulating and Monitoring of Public Procurement, central and local public authorities officials, private companies that activate on the eco production/services field and specialized environmental ONGs.